NET DIRXIONS BUSINESS SOLUTIONS - Data Backup. Disaster Recovery vs. Data Backup. Data backup is the act of storing a copy of files or data to a separate storage location so that in the event those files are lost or damaged, they can be restored. 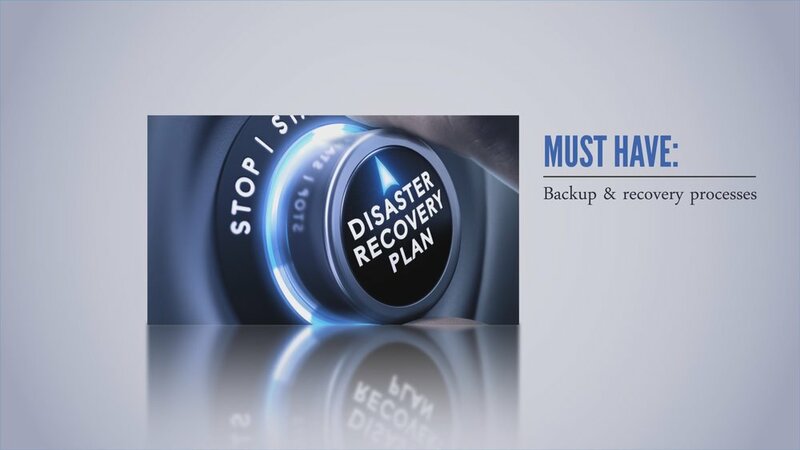 Disaster recovery is the act of restoring those files and data.